In the burgeoning City of Burlington, ADI Development Group offers The Link Condos + Towns, and at Baker Real Estate Incorporated, we are extremely excited to be preparing for the launch of Phase 2 at this popular community. The first phase has been hugely successful for many reasons. The condominium market in Burlington is relatively new, and obviously, there is pent-up demand for carefree living in the area. 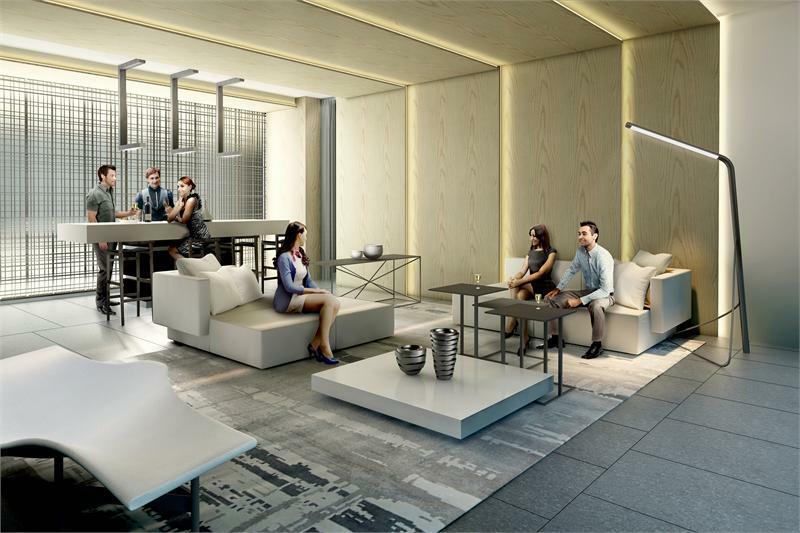 The condominium is attracting buyers from a variety of backgrounds, all of whom are delighted to have this kind of residential option in the city they love. Situated at Dundas Street and Sutton Drive, The Link is “linked” to Bronte Creek Provincial Park and boasts the beautiful Bronte Creek as part of its setting. 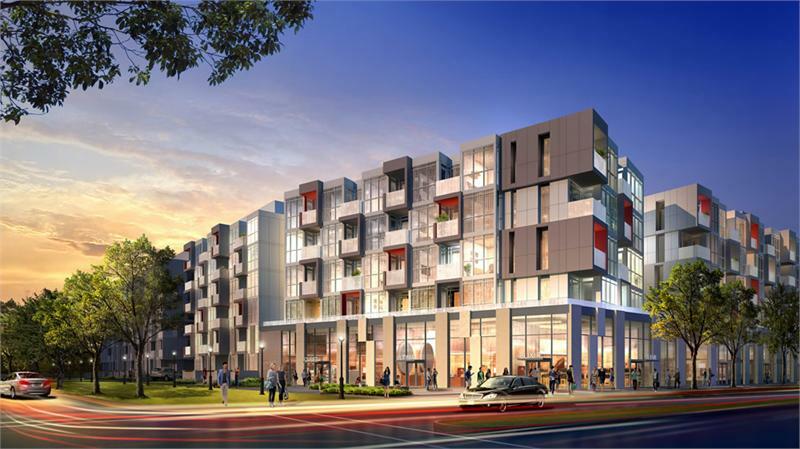 RAW Design is the architect for this beautifully modern condominium in a one-of-a-kind location. The Link offers luxury through and through. 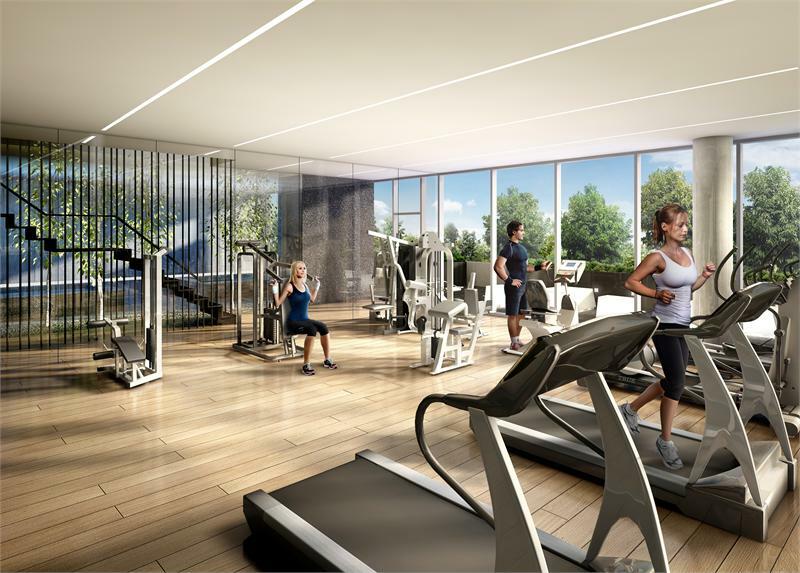 A well-appointed two-storey amenity centre will house party room, kitchen, lounge, dining room, fitness facilities, pools, sauna and terrace. Sales are brisk, so if you would like to be part of this incredible condominium community, act now. The Presentation Centre is located at 5210 Dundas Street West. For more information, visit www.adidevelopments.com.